Windies players took the top spots, even as the South Africans made gains in the month after the World Cup. The ICC Cricket World Cup 1996 had just ended with Sri Lanka defeating Australia in the finals to be crowned champions for the first time. Aravinda de Silva, the architect of Sri Lanka's victory in the final, had a stellar World Cup where he scored 448 runs in six matches and was the third-highest run-scorer. His exceptional run saw him rise ten places to the eighth spot on the rankings chart for batsmen. Gary Kirsten, who was ranked 12th when the World Cup started, also moved up six spots after an impressive tournament for South Africa where he scored 391 runs in six matches. Brian Lara continued to rule the charts, followed closely by Sachin Tendulkar, who was the highest run-scorer of the 1996 World Cup. 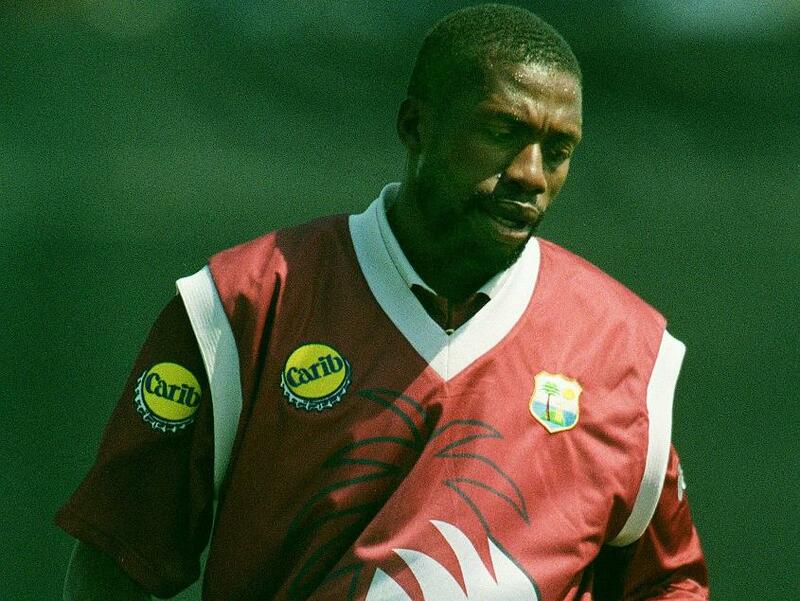 In the bowling department, Curtly Ambrose's impressive World Cup saw him rise to the top of the rankings chart, while Chaminda Vaas rose six spots to be placed sixth. Even a month after the World Cup, with international action resuming, Lara and Ambrose continued the Windies' hold on the top spots. Kirsten, though, continued his rise up the charts and joined several South Africans making strides. Following the World Cup, New Zealand went on a full tour of the Caribbean, while India, Sri Lanka and Pakistan faced off in a triangular one-day international series in Singapore. This was followed by another tri-series in the UAE, which involved India, Pakistan and South Africa. A keenly fought five-match ODI series between New Zealand and the Windies was taken by the home side 3-2 with Lara once again top-scoring with 290 runs in five outings. Stephen Fleming was the highest run-getter for New Zealand with 202 in the five matches. The tri-series in Singapore was claimed by Pakistan, where they brushed aside Sri Lanka in the final by 43 runs. Sanath Jayasuriya was the leading run-scorer of the tournament with 217 runs in three outings at an incredible strike-rate of 212.75. The tri-series in UAE had South Africa dominate both India and Pakistan and it came as no surprise when they got the better of India in the final as well. Kirsten had most runs in the tournament with 356 in five games. It helped him surge into third, pipping Mark Waugh and Hansie Cronje. Aamir Sohail's consistency across both series also saw him break into the top 10. 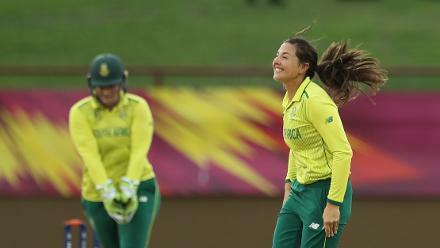 Among the bowlers, Fanie de Villiers was the leading wicket-taker with 10 wickets in five games, which helped him rise eight spots to be tied with Craig Matthews, his fellow South African, who himself rose six places, on 759 points in the third place.